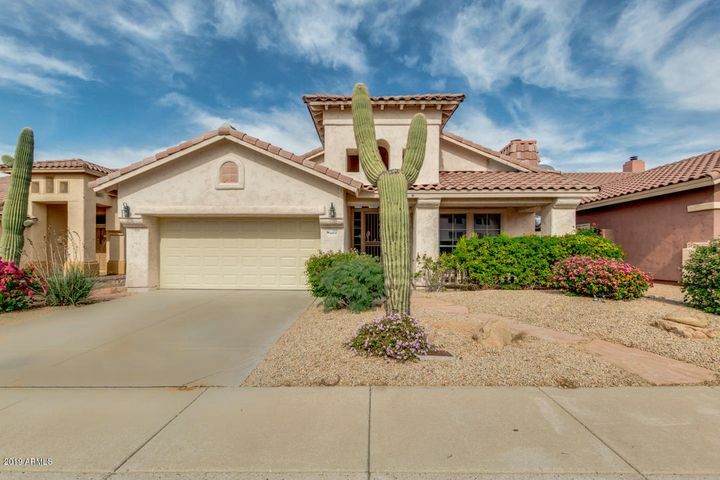 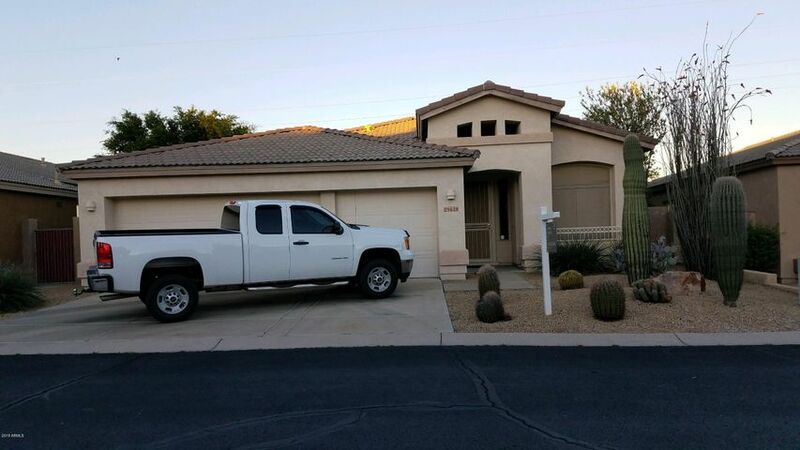 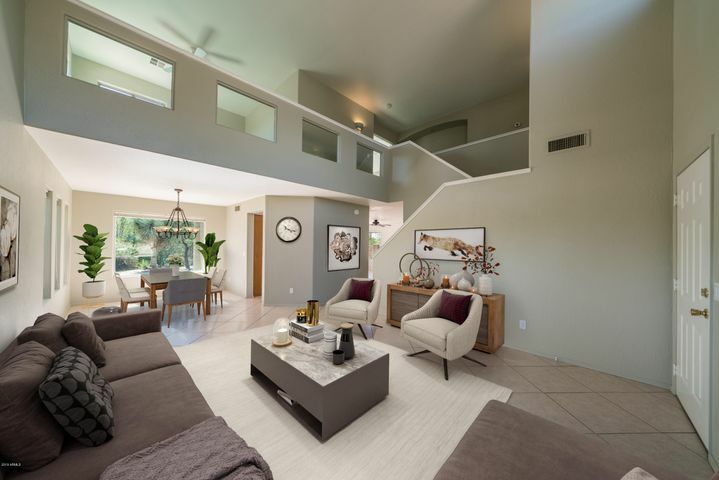 The Tatum Ranch community includes more than 3,400 homes, and due to its slightly higher elevation from the city center, summer temperatures tend to be 5 to 10 degrees cooler than recorded at Sky Harbor Airport. 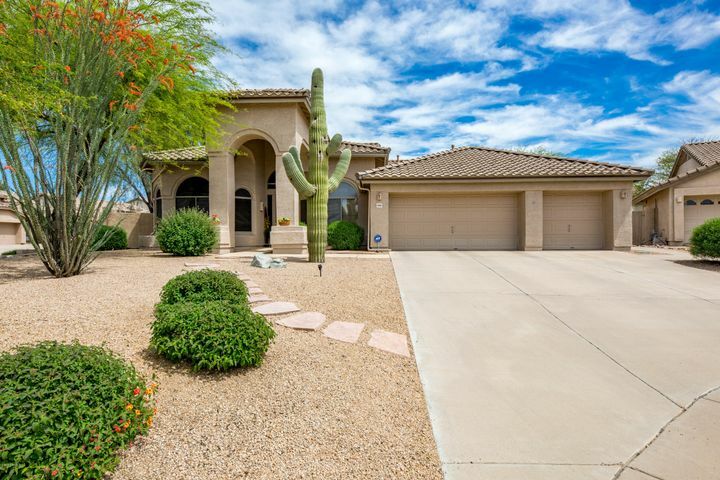 Cave Creek, Arizona, is located just six miles to the north of Tatum Ranch. 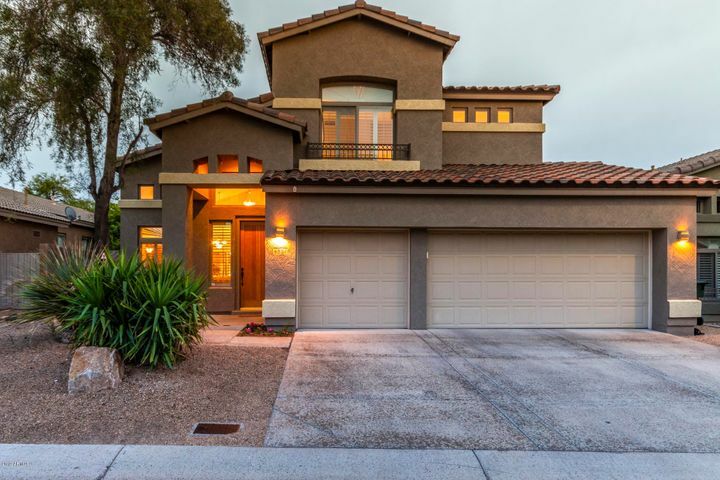 It is home to the Tatum Ranch golf club, which features an 18-hole course and multiple world-class amenities. 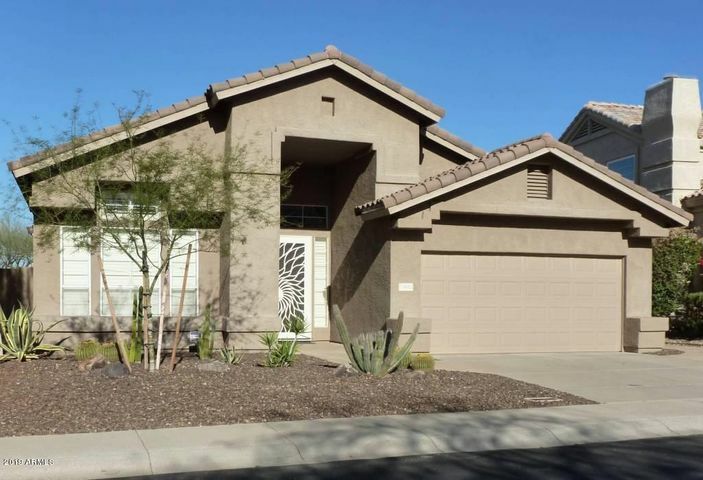 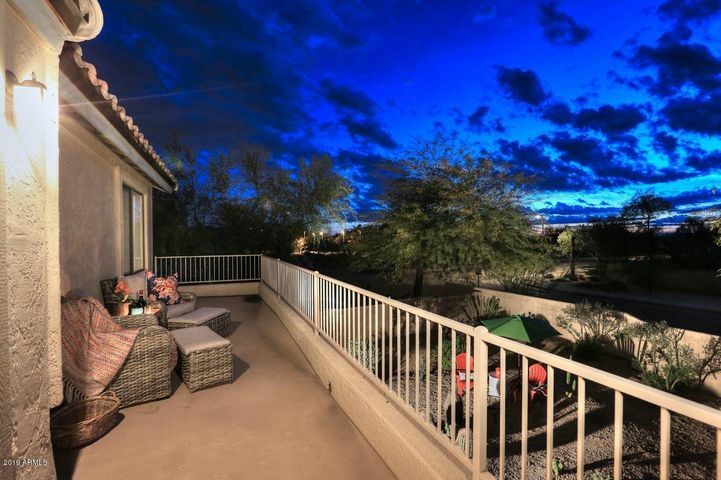 Tatum Ranch is located north the amenities at the Desert Ridge Marketplace, the Mayo Clinic Hospital, and the world-famous Musical Instrument Museum. 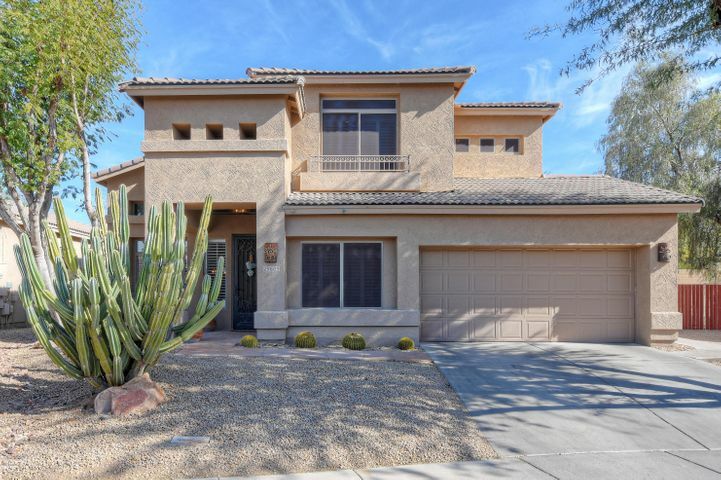 The Tatum Ranch area is central to schools in the Deer Valley Unified School District, Scottsdale Unified School District, and Cave Creek Unified School District, and more.